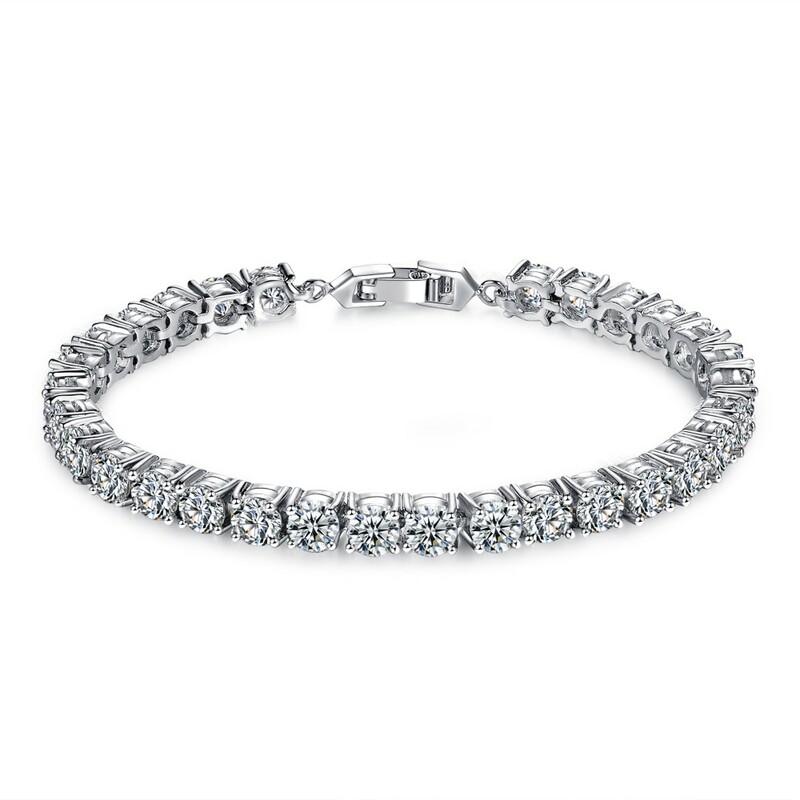 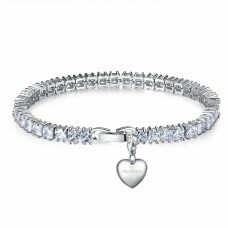 This elegant tennis bracelet is perfect to accompany any outfit. The bracelet consist of 40 Brilliant Cut Lab-Created Sapphire Gems Totalling 7ct. 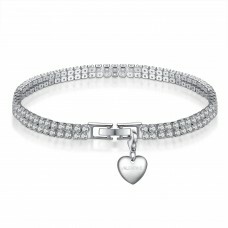 The bracelet measures 18cm and is fitted with a snap lock clasp. 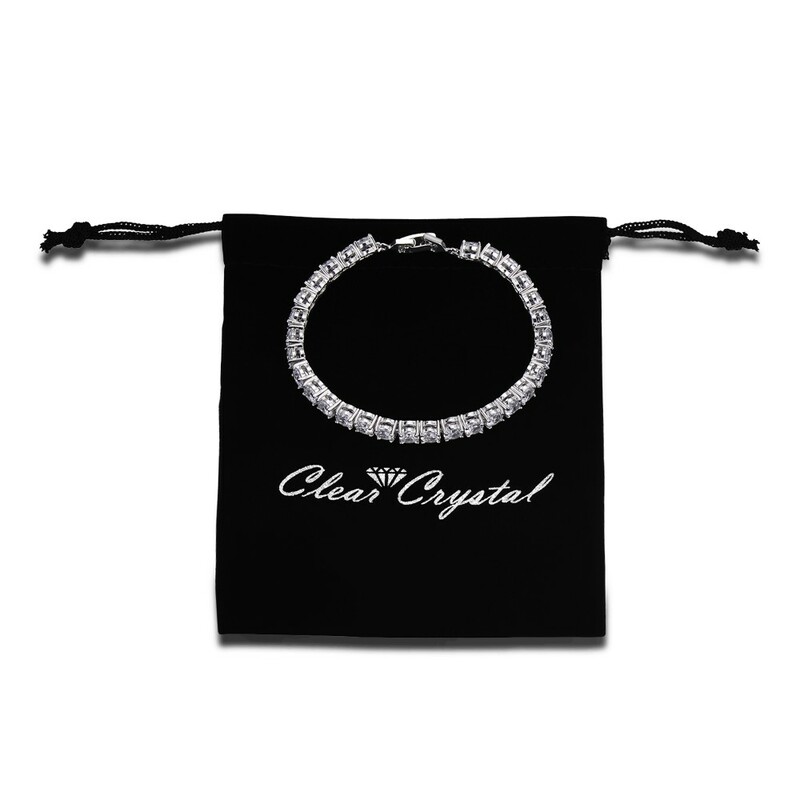 Comes in its very own luxurious velvet pouch .